What would you do if a mysterious plague begins to take hold in your city and the dead start to bang on doors? As the sole remaining caretaker for your elderly great-grandmother, you know her survival outlook would be bleak. Do you ditch her to give yourself a better chance to live? Would anyone know? Maybe you’d turn her home into a bunker, and hope help arrives before the food runs out? Don’t forget the hordes of looters. Or do you play the hero and bind your fates together out in the collapsing city? You’ll be entering a footrace with zombies, crazies, panicked civilians, and the military—all while supporting a woman who can’t walk ten feet on her own. You can be honest. Liam Peters is a runner. He knows the odds, but decides to take his chances on the outside with 104-year-old Marty in tow. 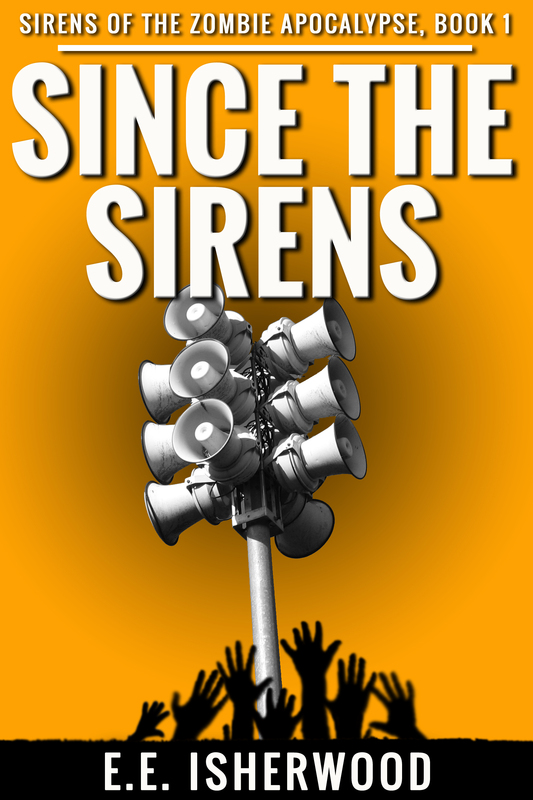 Since the Sirens tells the story of Liam’s gamble. What used to be a thirty-minute drive to the suburbs becomes an impossible slog. 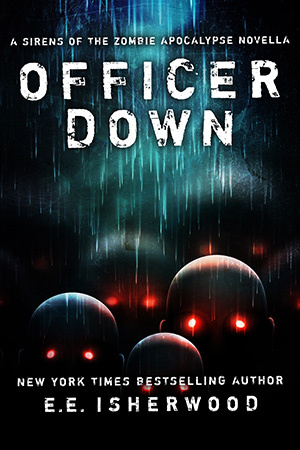 Can he get them through, or are they destined to wash aground on one of the islands of police cordons in the city, left to watch the defenders slowly get chewed up by the zombie plague as the ammo runs out? As society blows apart, it dawns on Liam why there are no atheists in foxholes. 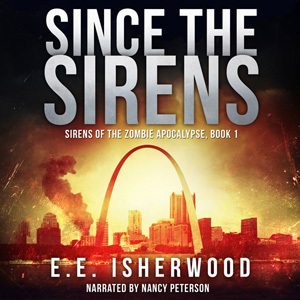 This zombie story is the first in a trilogy of books. Eventually the series will grow beyond three! Thank you for being a reader. 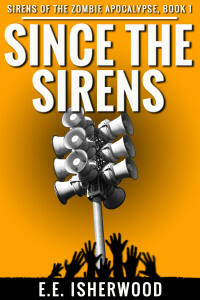 As an aspiring author I truly appreciate your time and hope you’ll share this book with your zombie friends. Reviews appreciated as well–they keep me in business!